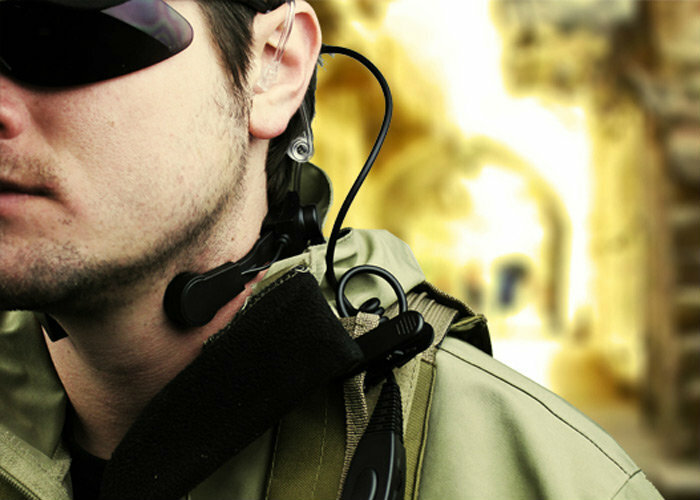 Difficult to use walkie talkie while working/driving/riding? throat mic is a solution for you! only RM 45 each. Suitable for professional security, event, rider, biker, police, ktv, hotel, and etc. -for example a rider/motorbiker, place the wire near the motorbike handle, or at the finger, press and talk. -a switch as PTT, locate near to your finger and press to talk. -2 pin type, suitable for most walkie talkie as long as 2 pin***!! !